We will support you with your corporate video production, company film or presentation. With our background in marketing, design and broadcasting, we put the focus firmly on your brand. Today’s audience is bombarded with marketing and advertising content through a multitude of devices. TV, billboards, magazines, mobiles, etc – all fighting for attention. Cutting through the clutter is motion graphics and especially corporate video production – conveying key messages in an engaging, effective and compelling way. Design Inc’s animation and video production services help convey your message, enhance your brand and hold the viewer’s attention. Moreover, it’s also a great conversion tool that works alongside your other digital marketing assets: websites, apps, social media, search, PPC, to help with your sales funnel. We support you from the initial creative idea, devising a video storyboard and script, through to the production of the final edits. We deliver creative and engaging movies that have the right balance between holding your audiences’ attention and driving your corporate or marketing message home. 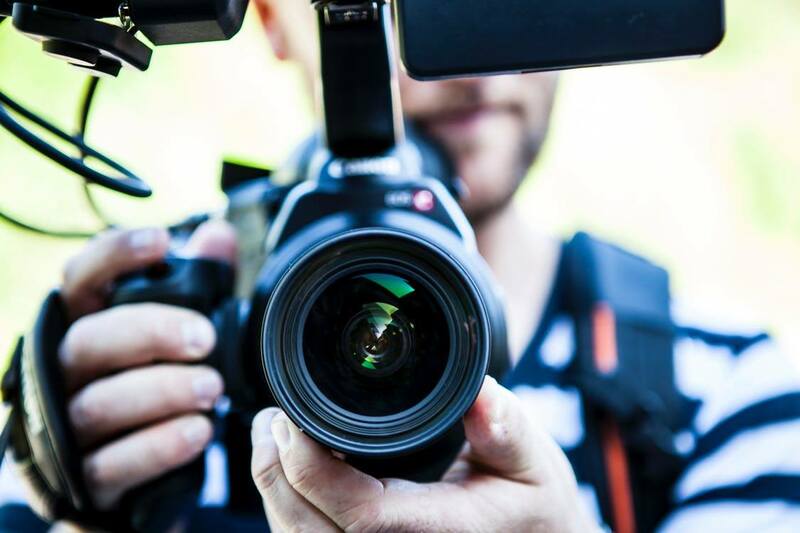 Our corporate video production services always begins with the development of a storyboard for client approval and followed with a proposition of a range of digital video production options for consideration. Our corporate video production services combine strategic brand knowledge, storyboard development, digital video production techniques, post production and technical know-how will ensure a video production you will be proud of, Engaging with your customers, bringing attention to your message and empowering your brand. Motion graphics is another area in which we excel, we can produce title sequences, commercials and branding for TV, as well as graphics and animation for trailers and promos on the web, and for the creative side of the corporate video and digital video production market. 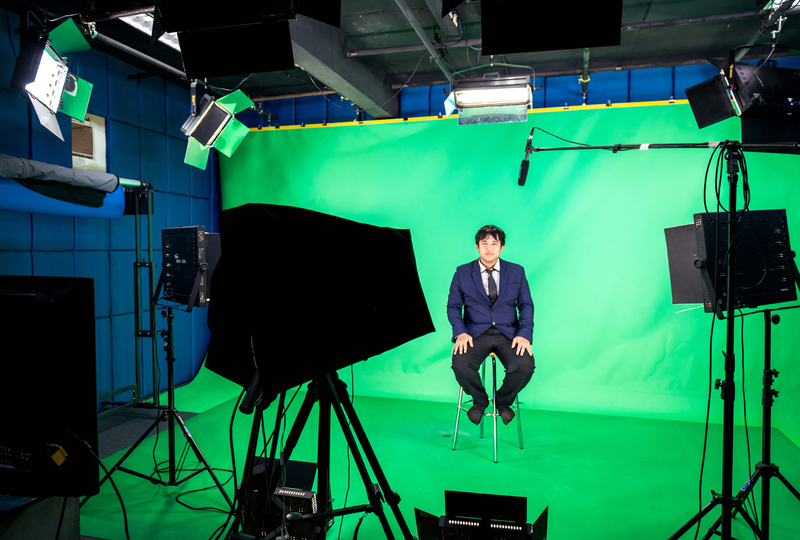 Design Inc is based in Surrey, UK and offers a range of corporate film production services. If you would like to discuss your video requirements with one of our team, please contact us now.